Shake up your birthday or event! Fancy yourself as a budding expert mixologist or looking for a fun and interactive afternoon to spend with friends. The Collective cocktail making class is the perfect place to enjoy your next birthday, hen’s party or corporate team building event. 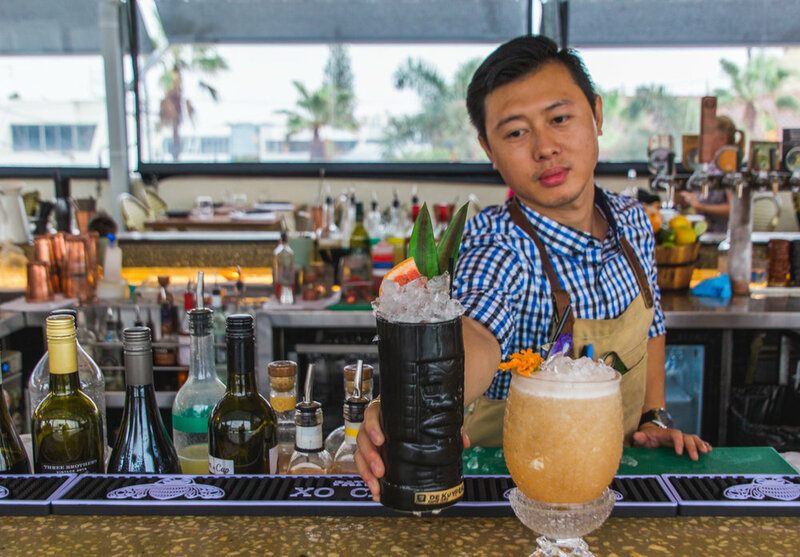 You will learn the art of mixing, stirring, muddling the perfect cocktail all in a very fun workshop….and the best bit you’ll make 3 cocktails to drink! Workshops are $55 per person and run for 2 hours. HOW TO BOOK? JUST FILL IN THE FORM BELOW!